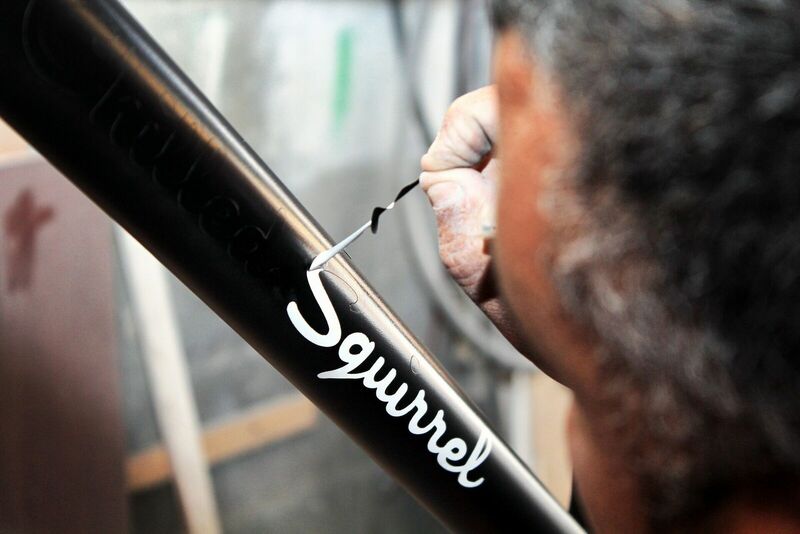 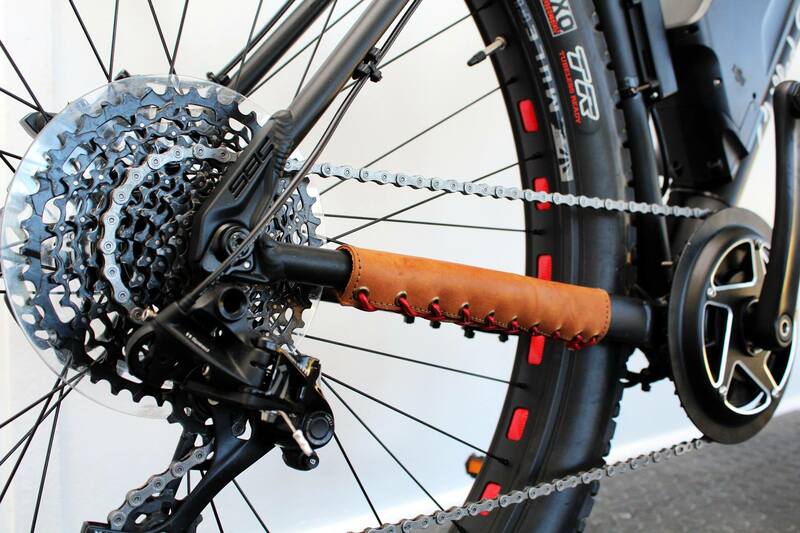 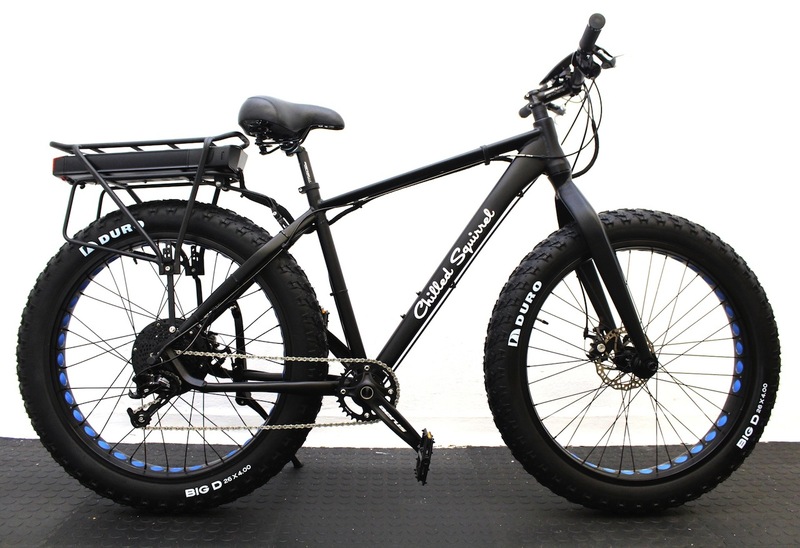 Chilled Squirrel custom builds electric bikes to suit different requirements. 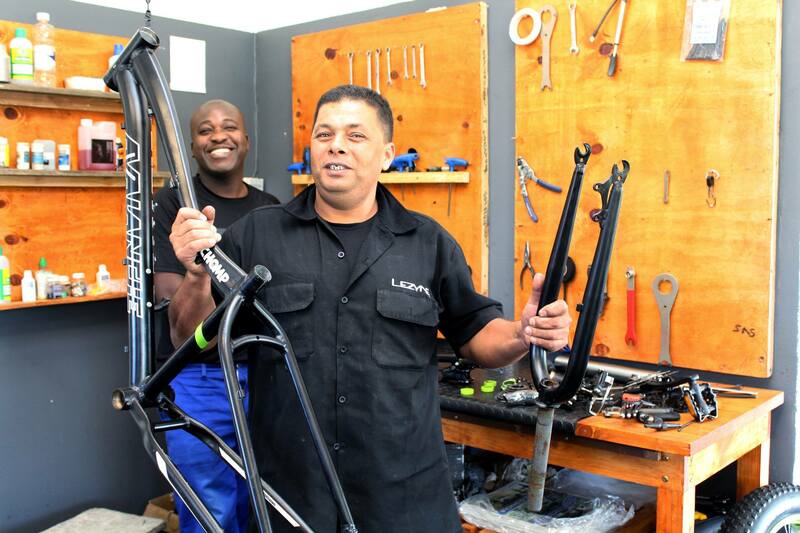 We believe strongly in supporting local makers, artisans and technicians and in customizing to suit customers requirements to suit African terrain. 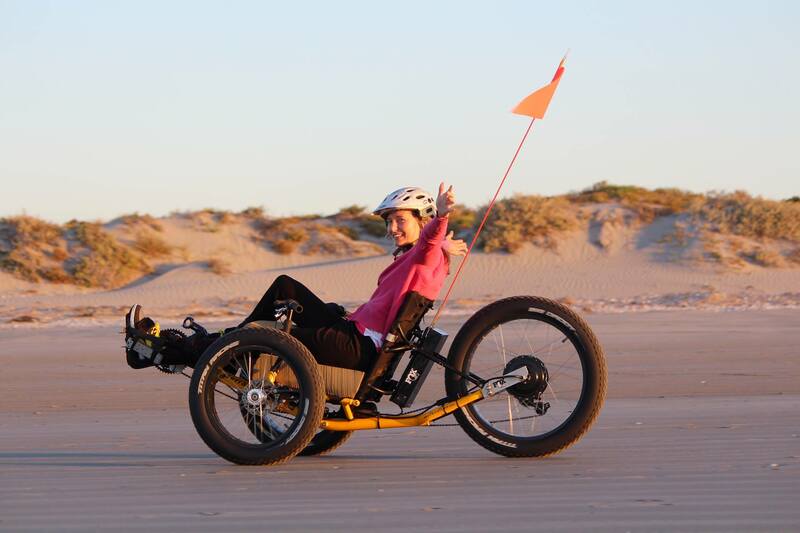 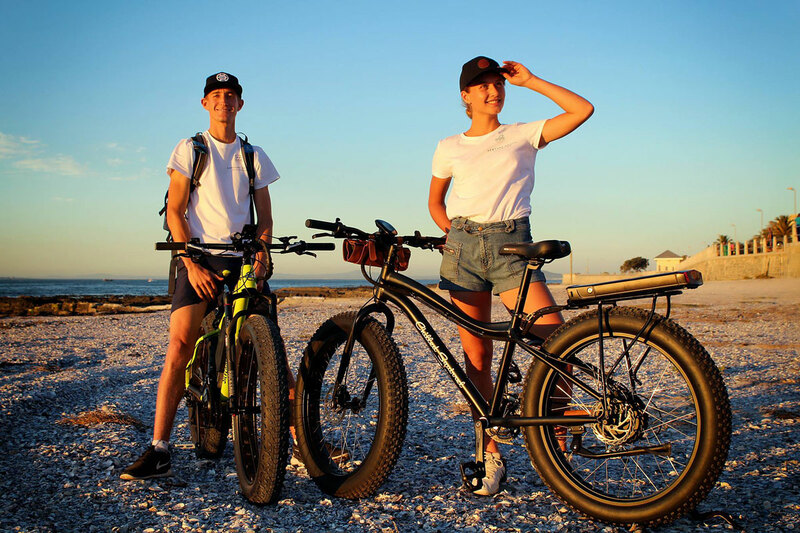 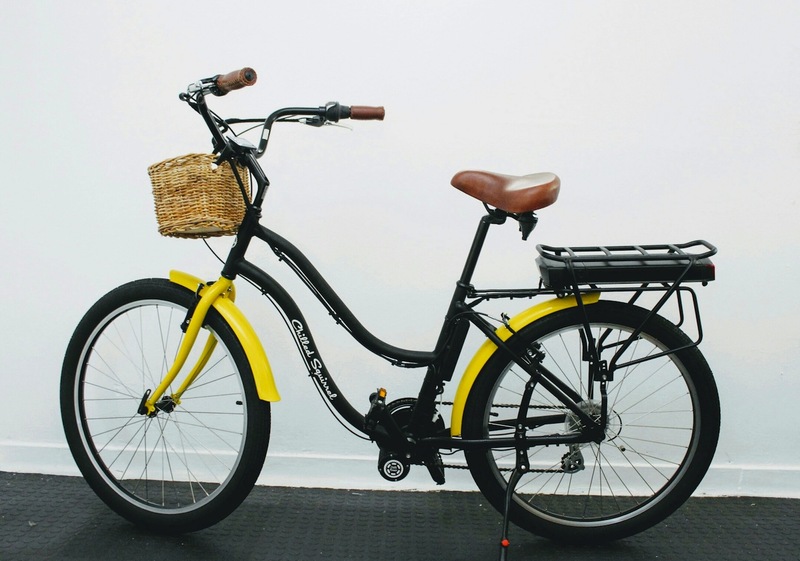 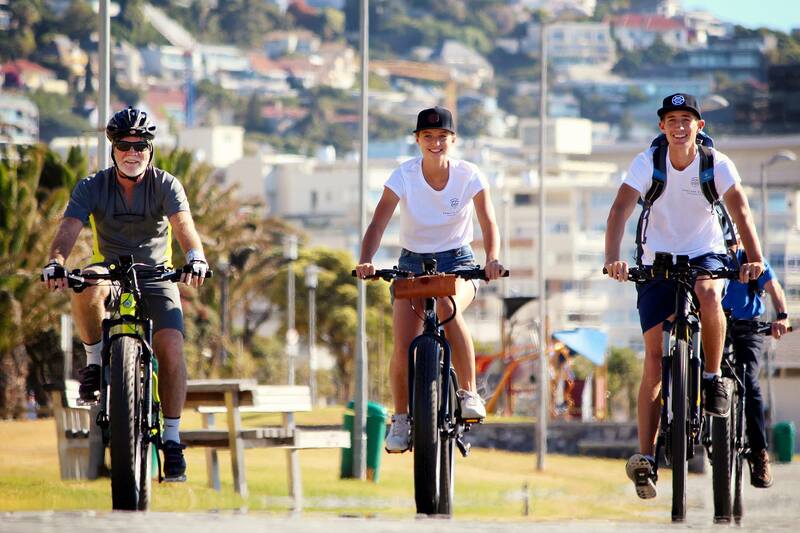 Cruising Cape Town’s peninsula on an electric bike allows you to explore and enjoy an amazing adventure – you get to experience Cape Town in a unique way and get to view some of the most beautiful scenery in the world.